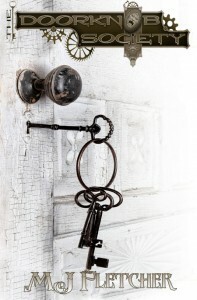 The Doorknob Society FREE eBook on Kindle! 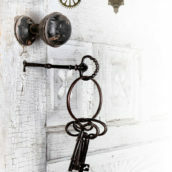 The Doorknob Society is a free eBook on kindle for the next three days, as part of our holiday promotional tour. The tour will last the next two months and before the end the next Book in the Saga, The Detective-Inspectors will debut. Book 1 of the Saga sets off Chloe’s adventures and has received rave reviews. Chloe Masters’s world changes in a heartbeat and all she did was touch a doorknob. Be sure to get your free copy! Book 2 The Impossible Engineers continues the adventures of Chloe Masters and her friends, as does The Mapmakers Union Book 3 in the series. I need to find hard copies of these books for my grandson. Are any available. It is currently out of print but a new printing is scheduled for before the holidays. I will be sure to post when it is available.